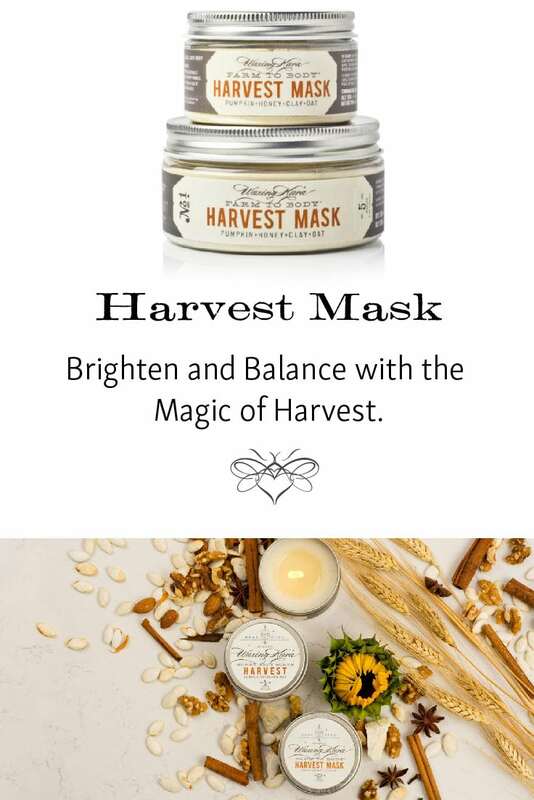 Harvest Mask cleanses, brightens and balances dull skin. 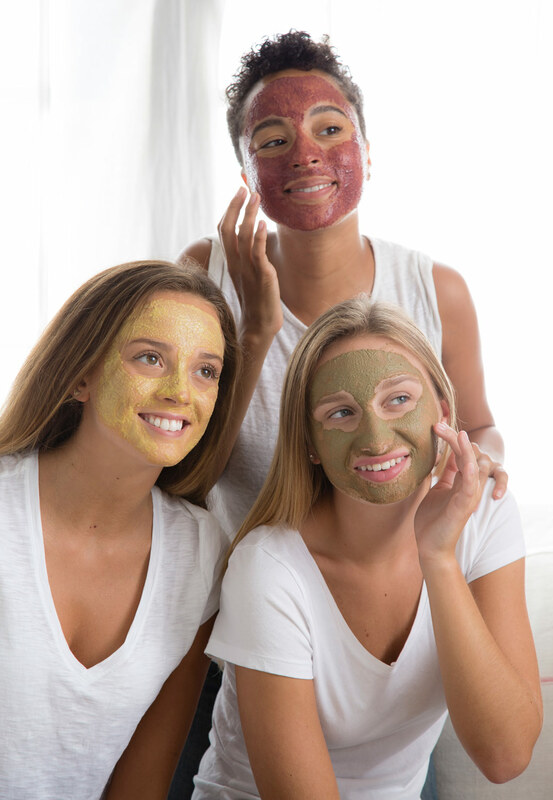 This innovative powdered mask is brimming with beta carotene, natural enzymes and minerals designed to gently cleanse, nourish and fortify the skin as gentle clays vacuum environmental pollutants from the pores, leaving skin profoundly refreshed. Who it’s for: Suitable for all skin types. Perfect for those who have fine wrinkles, dark spots, and visible pores. 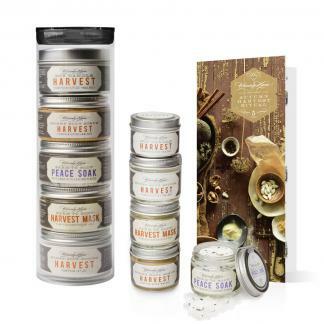 What’s inside: Made with pumpkin, white clay, and botanical ingredients that refresh and tone your complexion. How to use: Always apply a mask to cleansed and toned skin. Once a week, mix two parts of Harvest Mask and one part water or other targeted mixer to make a creamy paste. Apply to face and neck or the whole body. Leave on for 10-20 minutes. Rinse well with warm water. To boost the power of the mask, choose a targeted mixer for your skin type, in place of water. Free of phthalates, parabens, sulfates, artificial colors and fragrances. CAUTIONS: External use only. Discontinue if irritation occurs. Store away from light and heat. Ingredients: Cucurbita Pepo (Pumpkin) Powder, Crystalline Aluminosilicate, Cocos Nucifera (Coconut) Fruit Juice Powder, Kaolin, Oat Flour, Honey Powder. I’ve used it twice with water but anxious to try it with carrot juice. Smells nice and leaves my skin feeling very clean and smooth – can’t wait to see the results after using it more! I bought this and use it with your honey and I cannot believe how my skin feels. In loveeeeee!! I saw the clarity mask on Instagram but once I explained my skin to the wonderful gentleman in the store, he recommended this one. Glad he did! I tried it with yogurt and it left my face feeling fresh and moisturized. I cannot wait to see the overall results after using it weekly. So awesome to hear from you!!!! Thank you for this beautiful review! We hope to see you again soon.